The nation has fallen into mourning after the unexpected death of a beloved former First Lady, and the most powerful people in the world gather in New York for her funeral. Then the inconceivable occurs: Billionaires, politicians, and superstars of every kind are suddenly trapped within one man's brilliant and ruthless scenario. 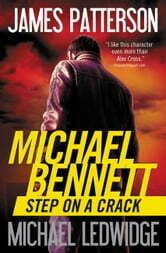 Bennett, father of ten, is pulled into the fray. As the danger escalates, Michael is hit with devastating news: After fighting for many years, his wife has succumbed to a terrible disease. This book was awesome. It definitely held my attention through out the whole book. On my way too purchase the 2nd book. The action moved at a good clip though the ten kids is completely over the top and not believable in the slightest. 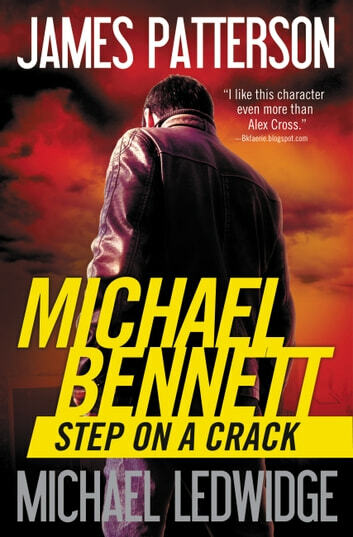 Good first impression of Michael Bennett as the series begins. I really enjoy his quick chapters, it keeps the book moving especially when shifting between different scenes, there isn't any long chapters that make you forget what's going on with characters.